His serving & loving God & all people particularly the poor, the sick, the homeless, and the suffering. 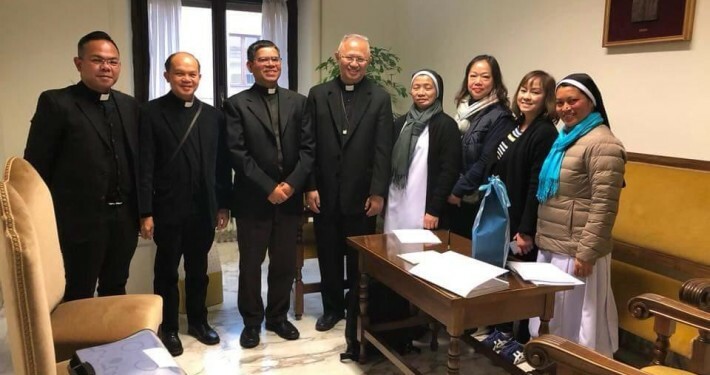 The Vatican’s Congregation for the Causes of Saints has approved the diocesan process for the cause of sainthood of the late Cebuano Archbishop Teofilo Camomot who was known for his extreme generosity and love for the poor. 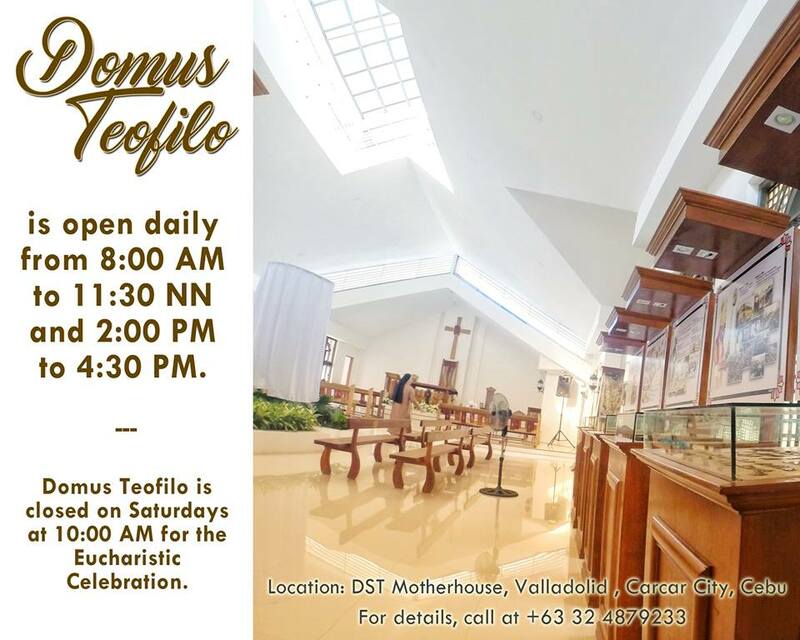 March 3, 2014 is the 100 Birth Anniversary of the Servant of God Archbishop Teofilo Camomot. 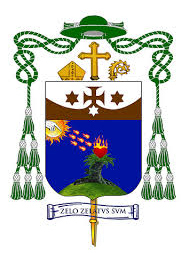 A Filipino bishop who is known for his service and generosity to the poor is on the road to possible canonization. Find an inspiration and solace in reading this book on the life and pastoral ministry of Archbishop Teofilo Bastida Camomot to do a little and daily sacrifices for the cause of his process to sainthood. 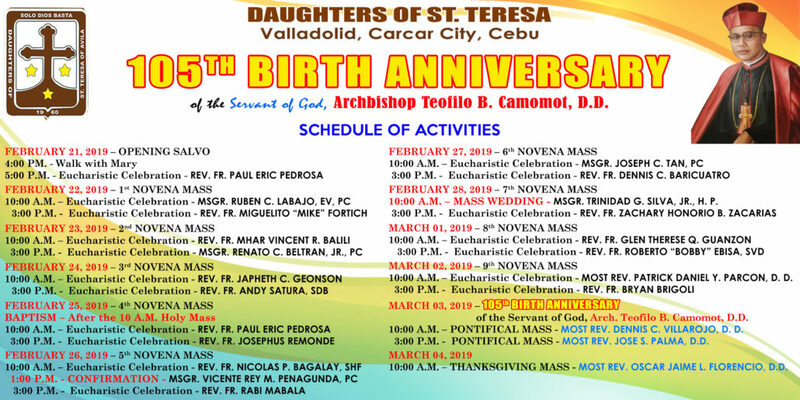 Come and join us as we celebrate the HANDURAW 2019- 105th Birth Anniversary of the Servant of God, Archbishop Teofilo B. Camomot, D.D.. There are three virtues which are the source of salvation for men to heaven; Faith, Hope and Charity. My dear children, the day has come for your victory which you longed for.